Last Wednesday, students gathered in Nyumburu Cultural Center for African Student Progressive Action Committee’s second annual “Houseboys and Poets.” Guests sat down to a dinner while enjoying performances including spoken word, rapping and singing for a good cause. Many performers centered their pieces around the current situation in Baltimore and the topic of police brutality. Others spoke on what it meant to them to be Black or African. 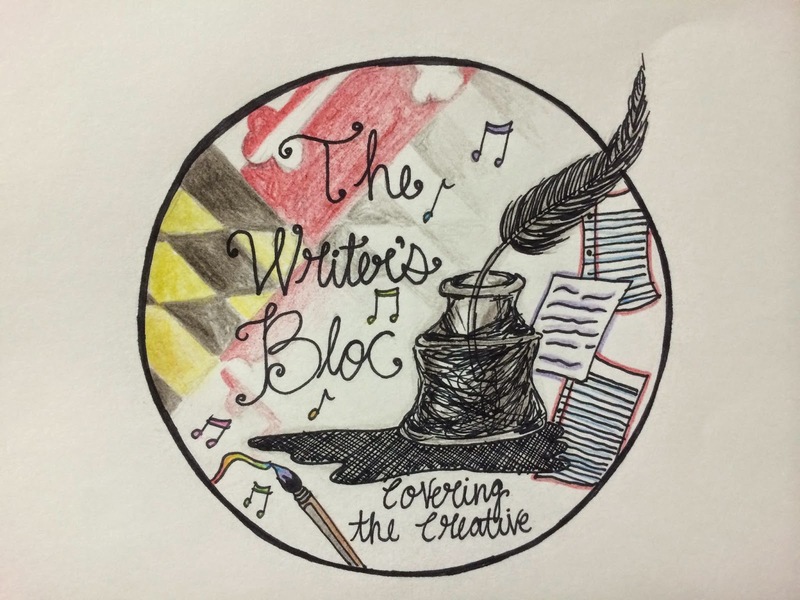 “It was interesting seeing the talents talk about the same issue going on, just being black and all the issues going on in the community,” said Samson Bintu. Jason Nkwain, a geographic information systems and English double major, performed a poem called ‘Have You Ever Seen an African Dance?’. Nkwain was accompanied on vocals by Gabrielle Aka, a junior journalism and French double major. Junior Abriana Height, an electrical engineering major performs a poem about being a black woman. Tomi Faldoun, a bioenigineering freshman, and Elie Rizk, biology freshman, performed ‘Is it Love?’ by Bob Marley. Faldoun sang while Rizk accompanied him on guitar. The event was a fundraiser for ACF Uganda, an organization that runs mission trips to bring American students to Uganda, along with a clothing drive from the Iota Zeta chapter of Alpha Phi Alpha. During the event, there was a presentation explaining what ACF Uganda does and the mission trip they take yearly. 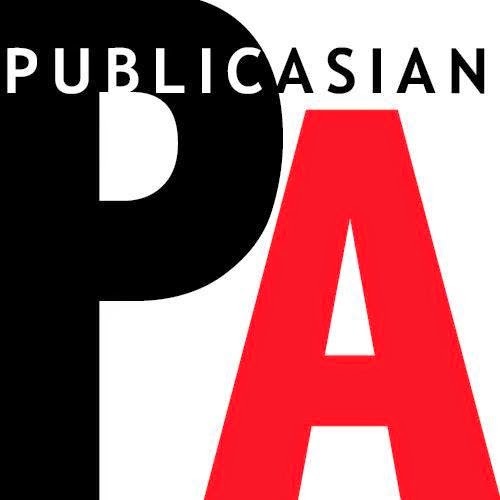 William Sama, former ASPAC president, said he enjoyed how “Houseboys and Poets” brought conscious artists together to share their art for a good cause. Sama said he felt that was one of the best aspects of the event. Chydubem Nwaiwu, Physiology and Neurology major, came to the event because he “feel[s] a strong connection to the African community.” Nwaiwu says this year was an improvement and though there were fewer people in attendance the performances were better than they had been. ASPAC chose to donate their proceeds to ACF because their former president went on one of the missions trips and told them about the charity, according to Shalom Abwa, ASPAC’s historian. “It did exceed our expectations. We like the fact that people were willing to come and pay $5 to support such a service,” Sabwa said. The Convolution of Continuity: Is this Marvel’s Peril? Marvel Studios’ Netflix venture kicked off two weeks ago with the release of an episodic Daredevil series on the streaming service. Having watched every episode, I can happily report the show is excellent, continuing the “Marvel Cinematic Universe” trend of staying faithful to the source material while making its aging characters relevant for the 21st century. Loretta Lynch Confirmed, What’s Next? This past Thursday, the Senate voted 56 to 43 to confirm U.S. Attorney General Nominee Loretta E. Lynch. 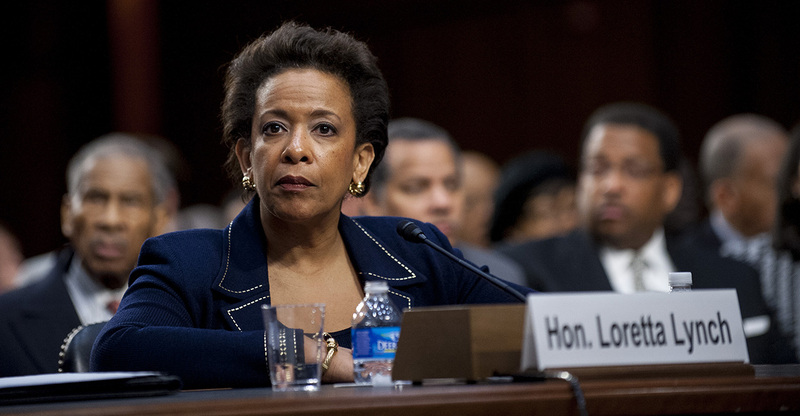 Lynch’s confirmation comes five months after President Obama’s initial nomination. The time between her nomination and confirmation was one of the longest for any nominee in the last 31 years. Many Republicans were hesitant to confirm Lynch due to her support of Obama’s executive actions regarding immigration reform. For some on the right, Obama’s executive actions are seen as an overreach of his power and have caused a partisan rift. Her nomination also holds major significance because of the Justice Department’s recent role in the debate over the connections between race and policing practices. After Lynch is sworn in, she will replace current Attorney General Eric H. Holder Jr. and become the first African American woman U.S. Attorney General. Her journey up to this point has been tedious and will continue to unfold as she assumes her duties. As the attorney general, Lynch will be the head of the Justice Department and the chief law enforcement officer of the U.S. The administrations and operations overseen by the attorney general and the DoJ include the F.B.I., D.E.A., and U.S. Marshall services. Lynch will represent the U.S. in legal issues, foreign and domestic, when the U.S. has a vested interest as well as provide advice on legal matters to the President, the Cabinet and the heads of other executive departments and agencies. The job also requires Lynch to make federal appointment recommendations to the president concerning judicial and law enforcement positions such as the Supreme Court and U.S. Marshals. Lynch is being sworn as attorney general amid increasing tensions surrounding the treatment of minorities by law enforcement and continuing disputes over immigration policy. 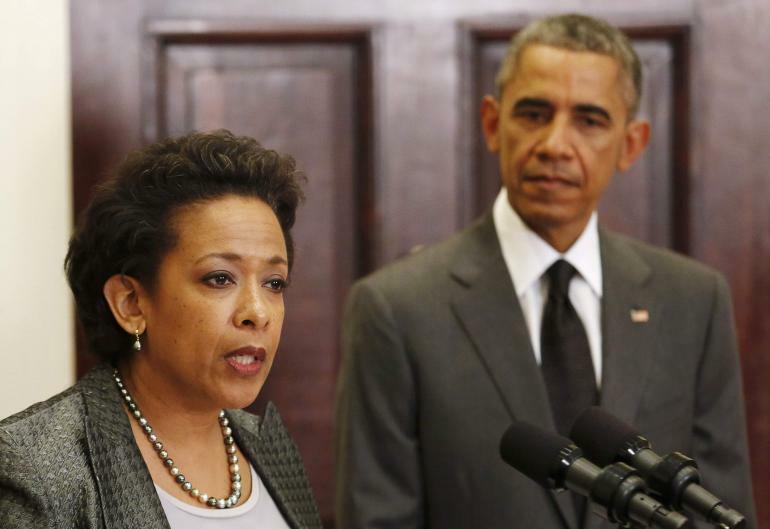 The spotlight remains on Lynch as the world awaits her first actions as U.S. Attorney General. Congratulations, #LorettaLynch! The 1st black female appointed Attorney General. Incredible. I thought for sure it would be Olivia Pope. Anything Interesting Happening In The DMV Anytime Soon? If you’re anything like me, then you’re always looking for something new and exciting to do. Let me help you out! Below, I’ve compiled a list of upcoming events in the D.C. Metropolitan Area. The months of April and May are prime time for music festivals and concerts! Check out Live Nation for upcoming concerts in the area. The Dare Theory is a fun scavenger hunt that takes place in a few major cities: Baltimore, D.C., Ocean City, and Philadelphia. The urban scavenger hunt takes participants from all over the city, where they will have to do a number of interactive dares to move on to the next station. You can create a team of 2-6 people to give competitors the best chance of completing all 50 dares. Whether you’re doing the scavenger hunt for fun or competitively, you’re bound to have a good time. This free event aims to bring the community together through the arts. This festival is taking place on U Street, one of DC’s liveliest corridors. Watch U Street come alive with great music, live performances, food, and vendors. Festival goers can enjoy performances by local artists like Black Alley, Elikeh, The Funk Ark, Crocodiles, Baby Bry-Bry, Backbeat Underground, and Congo Sanchez. There are so many different things going on at this festival that you’re bound to find something interesting. Enjoy a number of outdoor movies in DC’s business improvement district. This event is held in a large grassy area, so feel free to bring blankets, chairs, or whatever will make your viewing enjoyable. Outdoor movies are great for family fun and even date night! Before each screening there will be live DJs, special guests, barbecue, and so much more. This year’s theme will be “Dance, Dance, Dance” so each screening will be a dance related flick. Millions of people tuned in to reality star Bruce Jenner’s two-hour broadcast interview with Diane Sawyer Friday night in which he spoke candidly about his life-long struggle with gender identity and his family’s reaction to his decision to become transgendered. 1. Bruce has always felt like a woman inside. 2. He has been cross-dressing for years. Reflecting back on his childhood, Jenner says he wanted to try on his first dress at the age of eight years old, and when he did, it felt good. After ending his Olympic career, Jenner revealed that he took female hormones and had plastic surgery in the 80s to start his transition, but stopped after meeting Kris Jenner. Since then, he has put on women’s clothing in secret. Though, he admits to having been caught dressing up by both Kim and Kylie Kardashian in the past. Buenos tardes Gladiators and welcome to rehab! Just let me say, I know, y’all. I know. Shonda has played with us, she has toyed with our emotions, she has violated our trust and restored it all in the timespan of a week. This woman is wretchedly good. I had to rewrite my letter to Ms. Rhimes because it just wasn’t strong enough to exemplify my stress level between last week’s episode and this week’s. It just makes no sense that one single woman can control the emotional trigger of millions of people. She can pull it when she wants, she can put the Scandal gun on safety, or she can throw it over the bridge. People, the point is that it ain’t right that she can control our Friday morning emotional state. 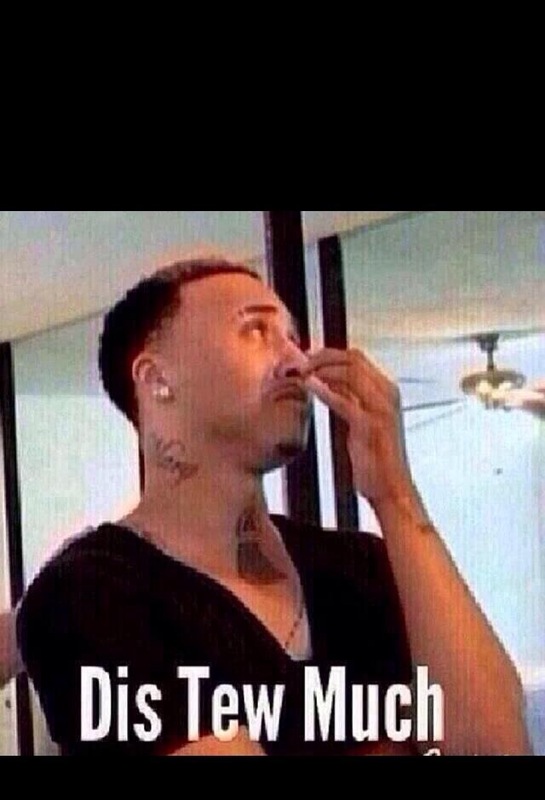 Shonda Rhimes needs to be sued for emotional distress. I can’t handle this. Anyway, on to the juicy stuff, yes?